One way to keep up with your favorite mystery TV show or author is to join a Facebook fan group devoted to the subject. You'll see photos, videos and art. They'll be conversation and news. Many of these are closed groups and you have to ask to join using the handy button you'll see if you search for a group. Each of these groups have rules, and like any new club or group you join, you'll want to familiarize yourself with the rules and maybe watch for a day or two before you start posting. The biggest rule in most of these groups is to stay on topic and not sell anything, unless of course it's a buy/sell group. One of the first fan groups I joined was the Major Crimes Fangroup devoted to following TNT's Major Crimes show. 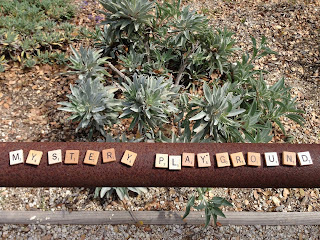 One of the group admins saw my Mystery Playground posts on Major Crimes and invited me to the group (Thank you, Ilona). She lives in Poland and now I have a friend on another continent. In this group you'll see articles, comments about the show, upcoming guest stars and occasionally a post from one of the show's stars. This is a closed group, so you'll have to ask to join. Fans of the Miss Fisher Mysteries will love Miss Phryne Fisher's Secret Society. There's lots of tips on how to dress circa 1920 here, as well as photos and videos from the show. This is a closed group, so you'll have to ask to join. If you love cozy mysteries and giveaways, you'll love the Cozy Mystery giveaway page. In this open group authors and bloggers post their best giveaways ranging from books to tea cups and everything in-between. As the name suggestions, the Reacher Creatures page is all Jack Reacher, all the time - movies and books. OK, sometimes they do talk about Lee Child or Tom Cruise. This is a must for Lee Child fans. 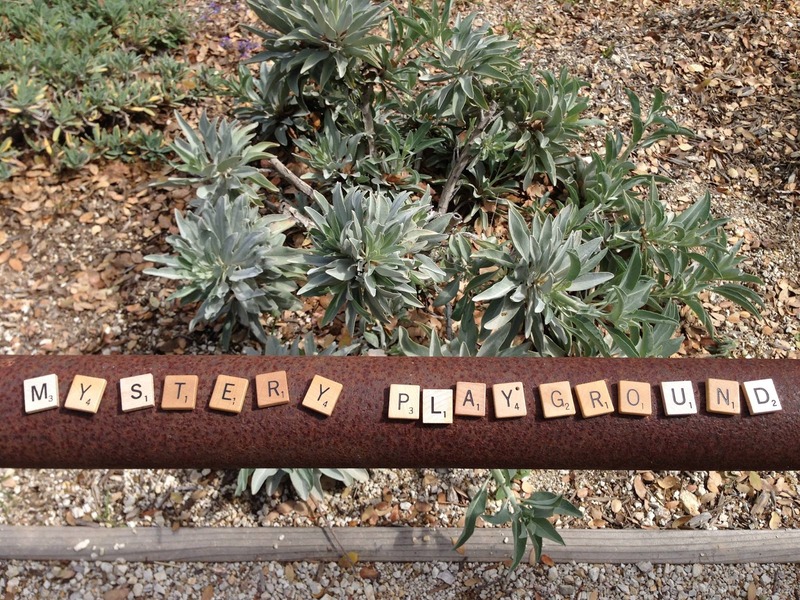 Mystery Playground also has a small Facebook closed group. You can see current giveaways, new posts, ask questions about crafts and a whole lot more. What's your favorite mystery-themed Facebook Fan Group?